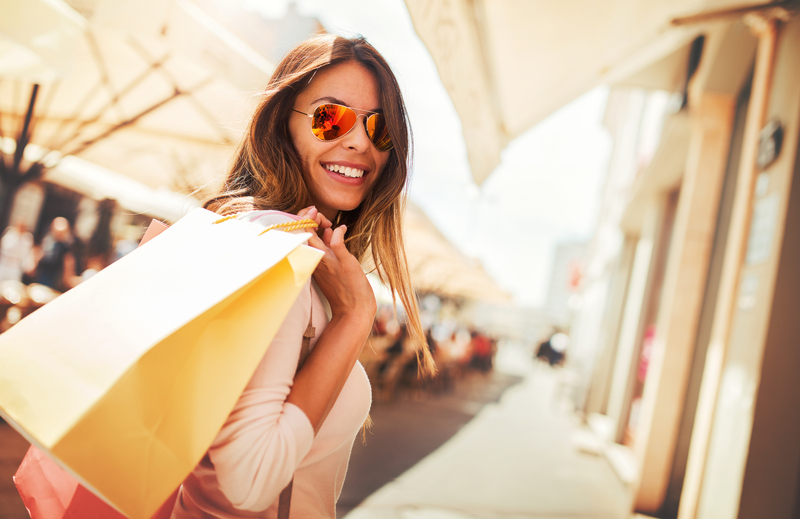 For all the fashionistas planning a visiting to North Conway, New Hampshire, or those simply looking for a day of browsing the shops, Settler’s Green outlet shopping center is the place to go! And our hotel near Settlers Green North Conway situates guests only minutes away. Settlers Green is divided into four parts: the Outlet Village, Settler’s Crossing, which is more geared toward lifestyle and specialty retailers, Settler’s Corner, which has Staples Inc., The Home Depot, and HomeGoods, and Streetside, which carries the upscale retailers. There is bound to be shops to suit every shopper's needs. Offering cozy hotel rooms, our hotel near Settlers Green North Conway offers guests a place to relax and unwind after a long day hitting the shops. 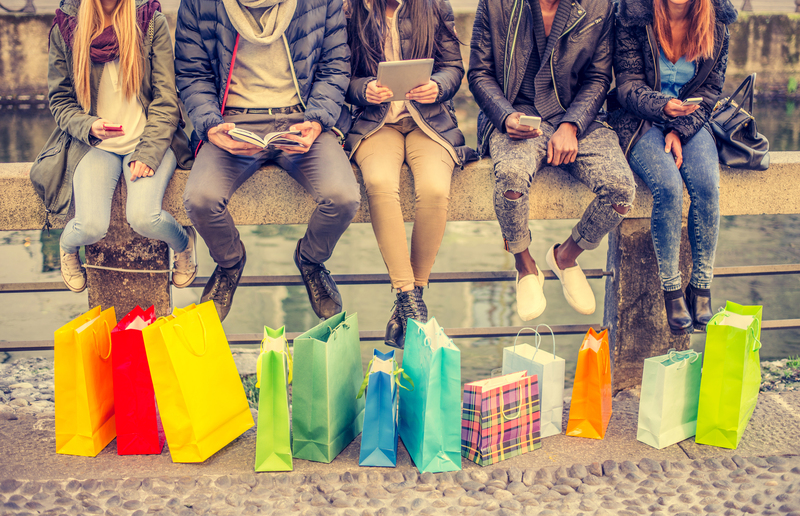 Shop til’ you drop at the Settlers Green Shopping Center! 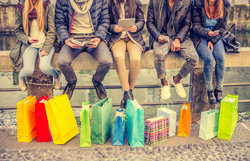 With over 500,000 square feet of retail space, hundreds of retailers, Settlers Green is the largest shopping center in the White Mountains Region. After hitting the shops Settler’s Green has to offer, indulge in one of the many dining options spread throughout the shopping center. Regardless of the season, Settler’s Green Shopping Center also offers a variety of things to get involved in. Make sure to continually check in on all upcoming events!